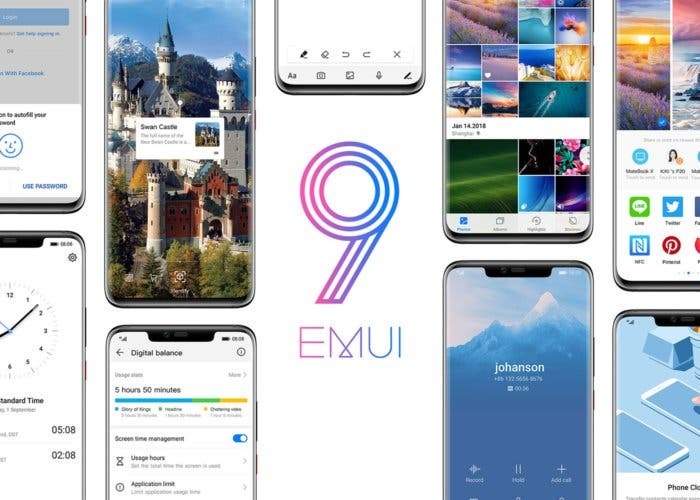 The much-anticipated Honor V20 was released a few hours ago and even before the official announcement of this smartphone, different AnTuTu scores for this smartphone has been released. 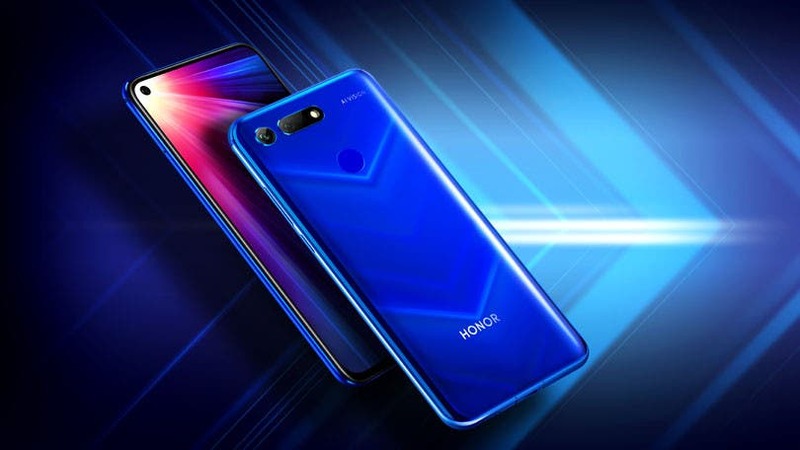 Now, the latest AnTuTu score for the Honor V20 shows that this smartphone can score as high as 310,000+ points. 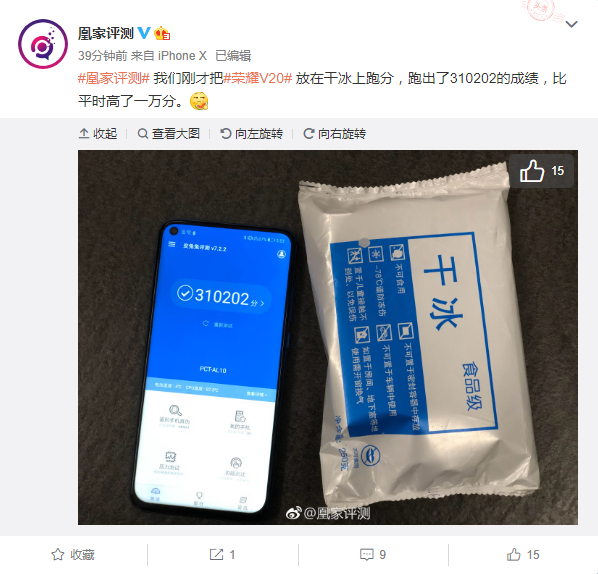 Specifically, a recent screenshot which appeared online shows the Honor V20 scoring 310,202 points which is about 10,000 points higher than usual. The AnTuTu score for any smartphone may vary from one unit to another but it appears that the Honor V20 is set to hit an average of about 300,000 points. The Honor V20 is powered with the Kirin 980 processor, the world’s first 7nm chi. It is also the world’s first Cortex-A76-based SoC and the first to commercially use the Mali-G76 GPU. This processor is supported by 6GB/8GB of RAM and 128GB/256GB of internal storage. The lights of this smartphone are kept on by a 4000 mAh battery. One of the major talking points of the Honor V20 is its waterdrop display with an aperture 4.5 mm, the smallest in the industry. 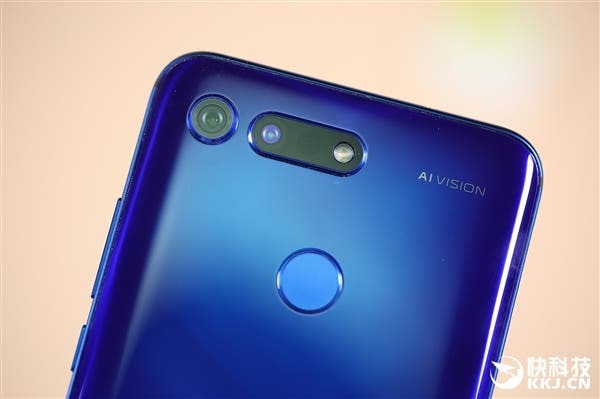 The front camera uses a 5-axis high-precision ring process and the industry’s top 0.1mm high-precision assembly process to achieve the perfect integration with the screen. In addition, the Honor V20 is also equipped with a Sony IMX586 48MP rear camera with a 3D ToF lens. 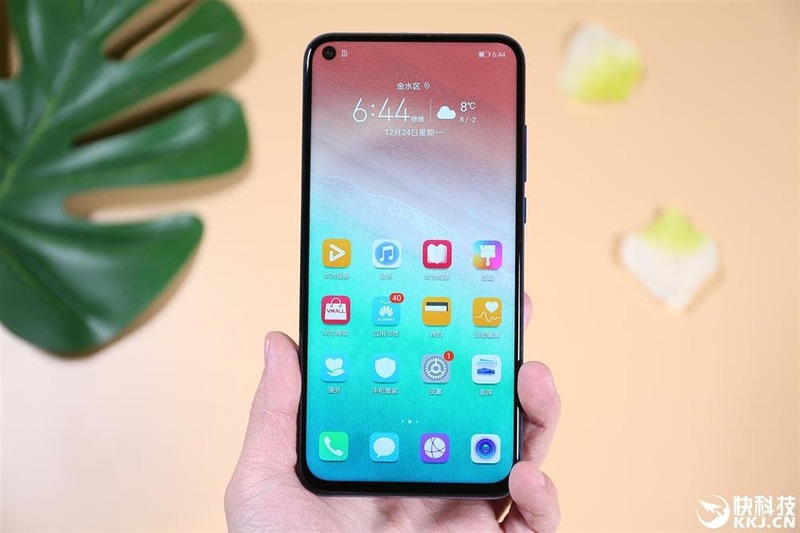 In terms of price, the Honor V20 6GB+128GB version is priced at 2,999 yuan, and the 8GB+128GB version is priced at 3,499 yuan. It will be officially available for purchase at 10:08 on December 28th but it is currently on pre-sale.